Our product and service adjust with the mobile technology era. 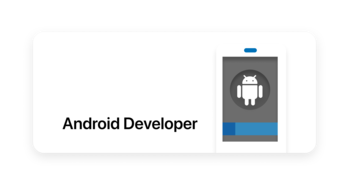 So when need android developer for make our product and service mobile friendly. This digital era, we needs sophisticated developers who are talented and will not be daunted in all odds. An extraordinary mobile developer with efficient and effective ways to create mobile application.